Have a building or a leased space? Let us design and help you convert it into a diner! 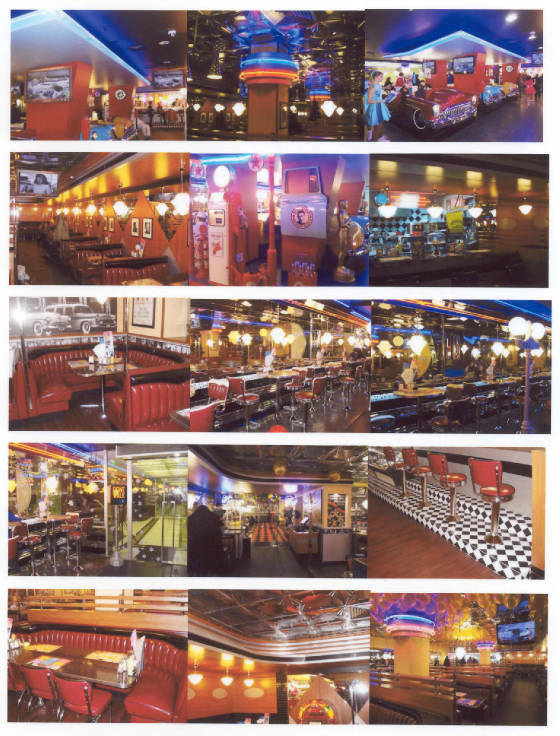 We can help you to design the diner you want in your own building. You provide the dimensions and we will design the interior and supply all items to convert the space into a diner, including counters, seating, tables, booths, wall decor, floor covering, cooking equipment, exhaust systems and so much more. Below are links to a video tour of a diner conversion we designed inside a building in Moscow, Russia, and photos of a 7200 square foot diner we designed for a mall location also in Moscow. Give us a call and let's discuss how we can help YOU!